Becky graduated from Sheffield Hallam University in 2014 with a First in BSc Hons Tourism Management. Since graduation she has worked for a convention bureau as well as a meeting and events agency before joining the team in July 2018. 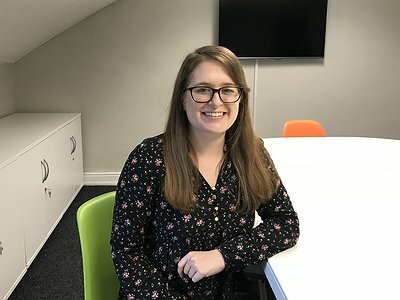 Her previous experience has enabled Becky to develop her lead generation skills and expand her knowledge of the association and conference industry.